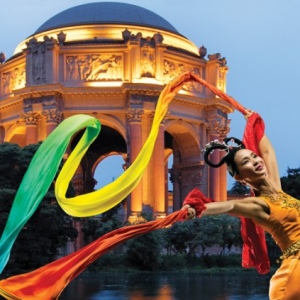 The San Francisco Ethnic Dance Festival celebrates the Centennial of the Panama-Pacific International Exposition with a series of thrilling dance performances from around the globe, set in the grand Palace of Fine Arts Theatre, which was built for the historic 1915 World’s Fair. 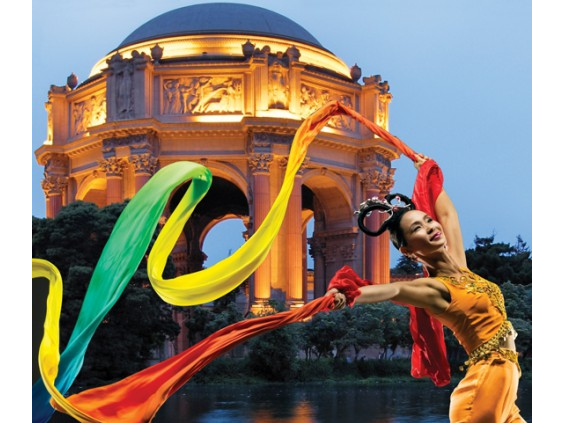 These programs feature dances from China, Europe, Hawai’i, India, Indonesia, Korea, Mali, Mexico, the Middle East, Peru, the Philippines, Scotland, South Africa, Spain, the continental US, and Uzbekistan. 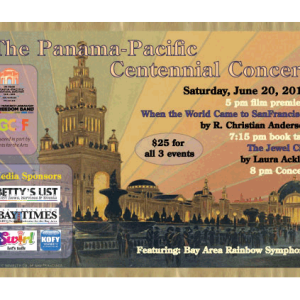 Each weekend’s program is unique, and features performances by different dance companies. A showing of excerpts from a new documentary film about the Festival, along with special dance performances by Abhinaya Dance Company and Na Lei Hulu I Ka Wekiu, highlighting the exciting innovation happening in the Bay Area dance community. This event includes the presentation of the Malonga Casquelourd Lifetime Achievement Award to Carlos Carvajal and CK Ladzekpo, the Festival’s Artistic Directors since 2007. Rotunda Dance Series performance by Hālau ʻo Keikialiʽi and Hālau ʻo Kuʻulei commemorating one of the first-ever mainland US performance featuring the ʽukulele, which took place at the Panama-Pacific International Exposition.